The legendary experience of Squaw Valley is a rite of passage in Lake Tahoe. The VIII Olympic Winter Games were held here in 1960, due to the bold pursuit of Alexander Cushing, the founder and Chairman of the Board of Squaw Valley Ski Corporation. Cushing’s determination and foresight elevated American skiing, put Lake Tahoe on the map, and changed the face of alpine skiing. Cushing was at the center of many ‘firsts’ for the games: the first-ever televised Winter Games, the first Winter Games in the Western United States, the first time to house athletes in their Olympic Village, and the first time electronic computers were used to tally results. Squaw Valley is a small community rich in history, but offers a wide range of real estate options from condominiums to contemporary luxury homes. 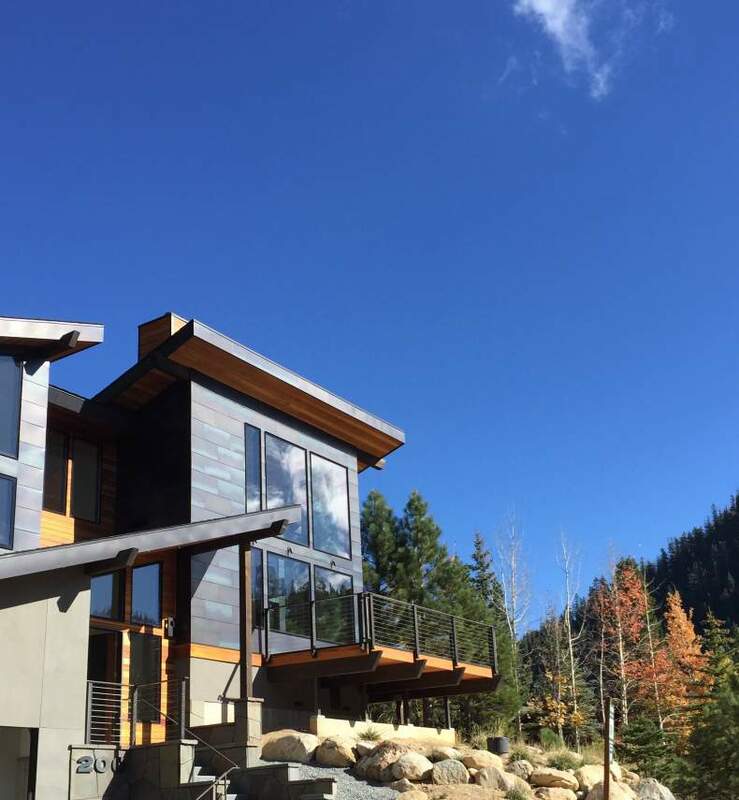 Squaw Valley has 15 real estate subdivisions, 6 of which are private: Hidden Lake, Homesites at Squaw Creek, Painted Rock, Squaw Creek Estates, Squaw Summit and Creekside Estates. You can choose a homesite that is nestled back with a sweeping view of Olympic Valley, or situate yourself in the heart of all the action, at The Village at Squaw Valley. The Village at Squaw Valley is a pedestrian village where you can shop at local upscale boutiques; stop in at the Auld Dubliner for a pint, stroll through Gallery Keoki, unwind with a glass of wine at Uncorked at Squaw, or ride the aerial tram to High Camp for a quick dip in the pool at 8200’ elevation. Squaw Valley is also home to horse stables, an 18-hole golf courseat The Resort at Squaw Creek, and even hosts an array of summer festivals, notably, Wanderlust Festival California: a yoga and musical event that draws hundreds each year. How exactly did Squaw Valley become some a worldwide attraction? Anyone familiar with Squaw Valley knows the saga. In 1943, Wayne Poulsen acquired 640 acres of present day Olympic Valley, and once he and Cushing struck a connection in Sun Valley, Idaho the two formed the Squaw Valley Development Corporation. They disagreed about the future of the ski resort, and Cushing ended up controlling Squaw Valley Ski Resort until his death in 2006. Today, one of the most famous and favorite Squaw Valley ski lifts, KT-22, is named after Wayne Poulsen’s wife, Sandy. Wayne named it in honor of the 22 kick turns Sandy took to make it safely down the slope. The world famous run is known among locals as KT, and the Poulsen legacy is still very much alive. 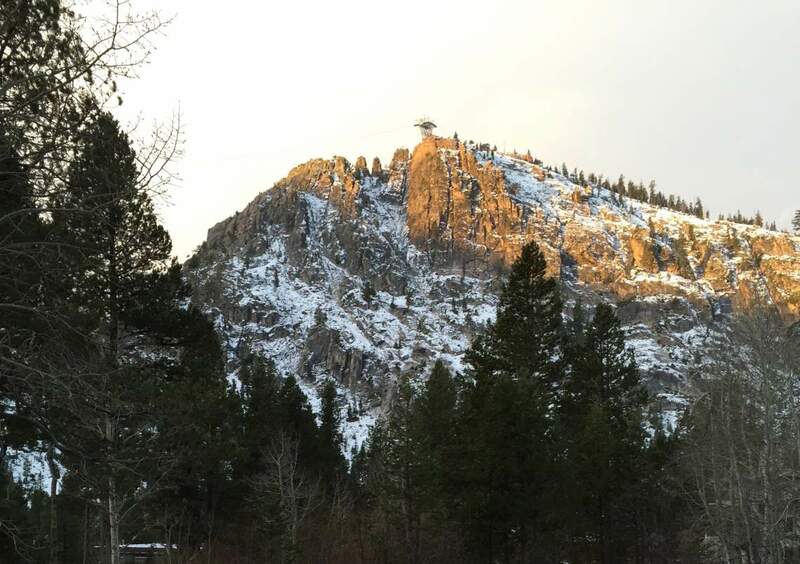 When Cushing submitted his application to host the 1960 Olympics, Squaw Valley had a single chairlift and a 50-room lodge. Today it boasts 32 lifts – one of the largest in the country – and the only funitel lift in the United States. With over 4,000 acres of some of the most challenging terrain, and 2,850 feet vertical drop, Squaw Valley continues to stay at the forefront of the ski industry. In fact, in late 2010, Squaw Valley Ski Corporation was sold to KSL Capital Partners, who pledged over $50 million in resort improvements over the span of 3 to 5 years. Approximately one year later Squaw Valley announced a merger with neighboring ski resort, Alpine Meadows. The partnership created a “one mountain, one pass” attitude with the birth of the Tahoe Super Pass, honored at both resorts. 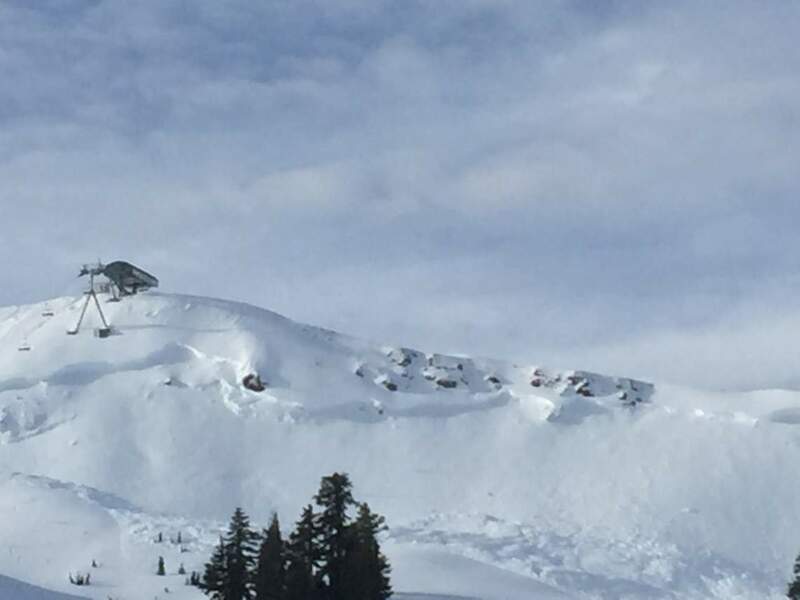 A complimentary shuttle connects the resorts, although talk of a lift connecting the two ridgelines is in the works. Cushing certainly had vision for a world-class resort. Though Squaw Valley’s mountain is without compare, the improvements underway by KSL Partners are geared toward the family-market and intermediate skier market. The improvements range from a new ticket office and outdoor fire pits to chic culinary service, such as the opening of Rocker@Squaw and Batch Cupcakery. Squaw Valley will always have a place in alpine and Olympic history, but the new generation of ownership has brought welcomed change to resort amenities. If you’re an avid skier, looking for the best of the best in skiing terrain, and a home or vacation spot with breathtaking valley views, then look no further. Squaw Valley is the illustrious combination of majestic, extraordinary and elite. Tucked back between Tahoe City and Squaw Valley, and nestled off the Truckee River, Alpine Meadows is the ‘local’s local’ mountain, enjoying the highest snow fall among Lake Tahoe ski resorts, generally more than 400 inches each winter. As a low-key counterpart to its next-door neighbor resort, Squaw Valley (just one ridgeline over), Alpine Meadows was developed in 1961 by a close-knit group of Bay Area residents. Alpine Meadows is marked by the classic ski cabins and Swiss chalets, giving this community a throwback to vintage Tyrolean. 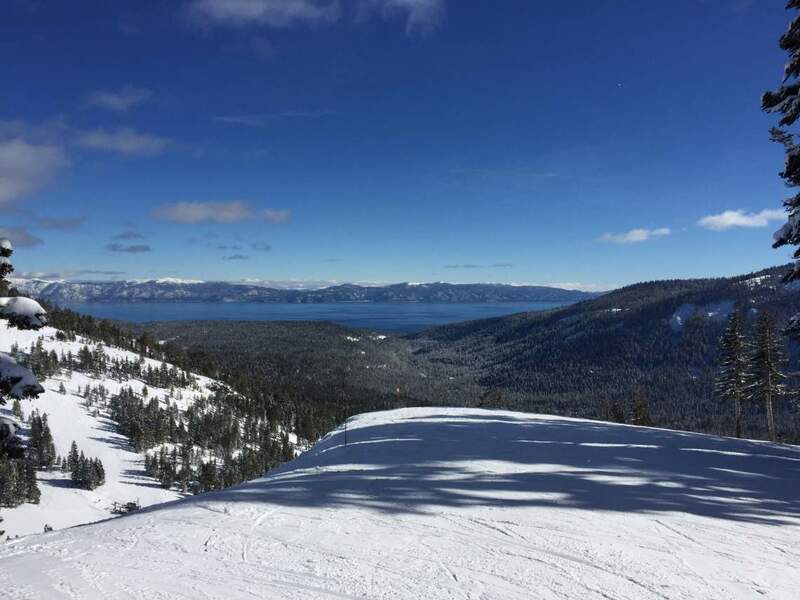 It offers just the right amount of sophistication and prime skiing without the unnecessary thrills, a place where the charm of ‘Old World’ Lake Tahoe can come alive. A remote and widely unknown community at Alpine Meadows is located on the backside of the mountain: the Alpine Peak and Ward Creek subdivisions. They are located about 5 miles from the lake in Blackwood Canyon at Ward Creek. Due to the nature of their seclusion, these communities are not for everyone. But they are perfect for the outdoor adventure and wilderness explorer, who enjoys backcountry living and easy access to untracked trails. But don’t be completely fooled by this rustic set-up – you will still find homeowners’ tennis courts in this neighborhood. In the summer, Alpine Meadows offers some of the best fly-fishing in the Lake Tahoe basin at Bear Creek. Bear Creek is also the most alluring of neighborhoods in Alpine Meadows. In fact, some homes are located directly on the rushing creek. Leading out of Bear Creek to the Truckee River below, you’ll notice the majority of homes in Alpine are built along the canyon walls. Subsequently, these cabins were built to handle large snow loads, and you will find a diverse mix of architecture as a result of the sloping land. The appeal behind real estate at Bear Creek is the onsite property manager included in the HOA for snow clearing (you’ll need it! ), access to a private swimming pond with sandy beaches, and privately maintained roads. 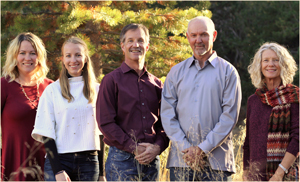 As a mountain community, the attraction behind Alpine Meadows’ method is the easygoing ambiance, and friendliest atmosphere. Like any Alpine Meadows enthusiast, start your day with a killer breakfast at Crest Café, located at the bottom of the Alpine Meadows road; or try a $1.50 PBR all day; and reserve your après ski hunger for River Ranch Lodge and Restaurant, where you can watch the Truckee River rush by in the winter and spring. Don’t forget an all-time Lake Tahoe favorite: live music on the Alpine deck in the springtime. In years past the debate over Alpine Meadows versus Squaw Valley, and a possible partnership, appeared never-ending. Until the winter of 2011/12. In September 2011, Squaw Valley announced a merger with neighboring Alpine Meadows, and the Tahoe Super Pass was born. Despite the “one mountain, one pass” mentality, Alpine Meadows continues to preserve its unruffled approach to winter sports and unique charm.